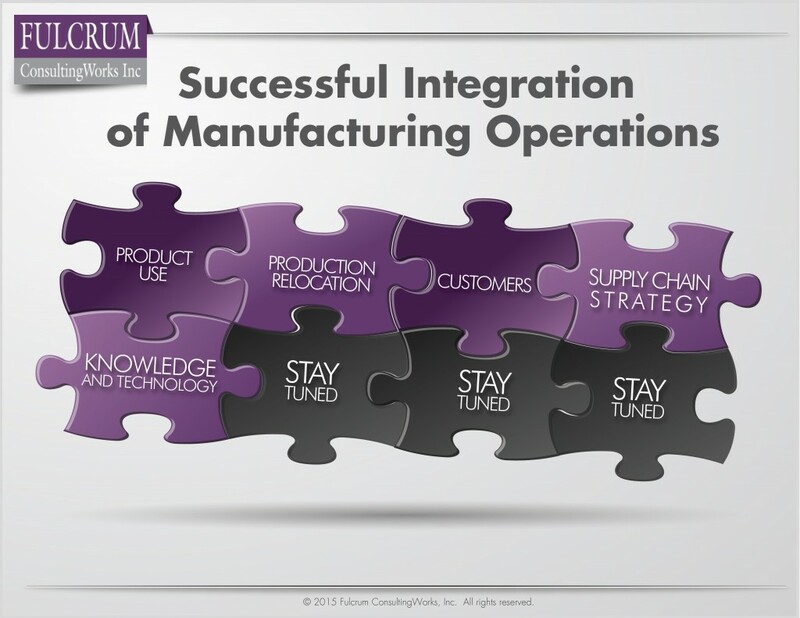 Knowledge and technology optimization in Mergers & Acquisitions | Fulcrum ConsultingWorks Inc. Sharing of knowledge and technology while merging operations will not happen automatically or well without a defined plan. This is true within an organization, and certainly when combining operations in an M&A deal. My earlier podcast on fully leveraging knowledge and technology in this series discussing effective operations integration recommended 4 steps to execute. In this podcast I expand those recommendations to include pre-merger activities, including when M&A is not on your radar. 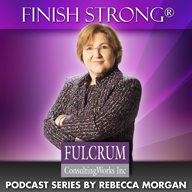 This entry was posted in Mergers & Acquisitions, Podcast Series: Finish Strong®, Process visuals, Technology, Transform Your Business and tagged private equity by Becky. Bookmark the permalink.